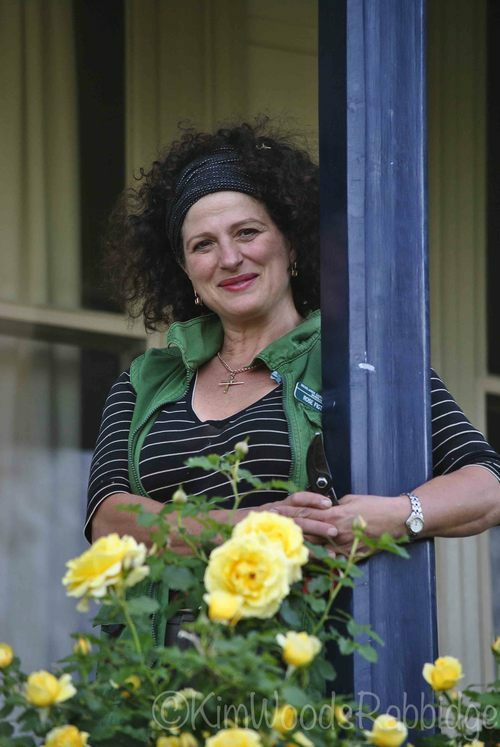 Rose Figtree is MADLY passionate about the garden surrounding her 1860s home ‘Farnborough’, at Moss Vale in the Southern Highlands of New South Wales. Spend just a few moments with this vivacious woman and you’re likely to catch her enthusiasm: it’s contagious! 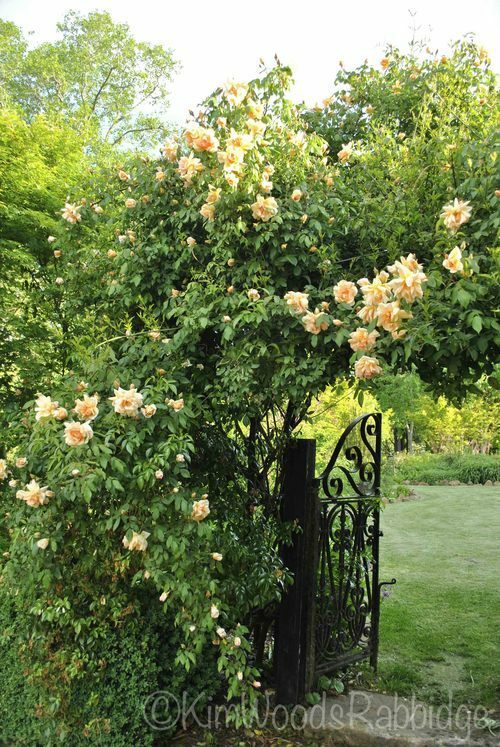 Secateurs in hand: Rose Figtree by a prolific, and cheery Gold Bunny rose bush. It’s not just the perfection of flowers, or their fragrance she loves, or seasonal delights of emerging blossoms, bulbs, or beautiful trees… Rose loves the buzz of knowing that by sharing her garden, she’s been able to gather enough funds to build Brightstars School in Dhaka, Bangladesh for 225 underprivileged children, including many with special needs. Rose and her husband Grant, who’ve lived in several historic homes, arrived at Farnborough eight years ago and immediately began the massive task of restoring both home and garden. 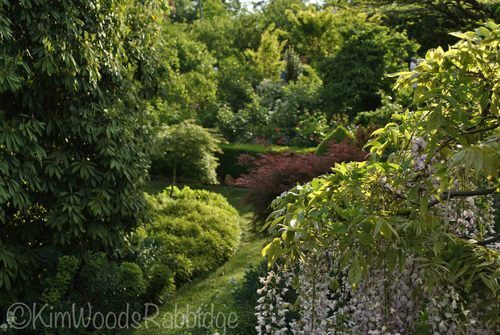 Rose became besotted with the garden which, while very neglected, had some wonderful old trees and shrubs. As the garden grew, and overwhelmed her with joy, she felt the need to share it to help others less privileged. So began Echostars – and all money raised is used for the school. 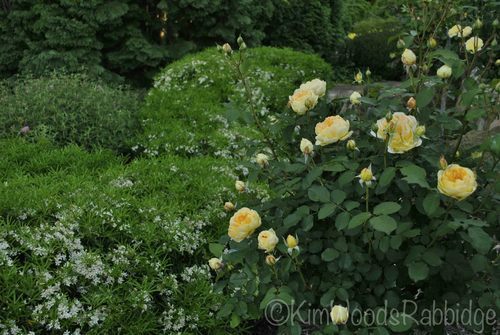 Here’s a classic example of a garden reflecting its owner: both Rose and her garden are exuberant! Amongst existing superb trees was a grove of mature rhododendrons which have been tidied, and trimmed beneath, to form an arbour. A majestic English oak standing sentinel in the front is now accompanied by standard weeping cherries. 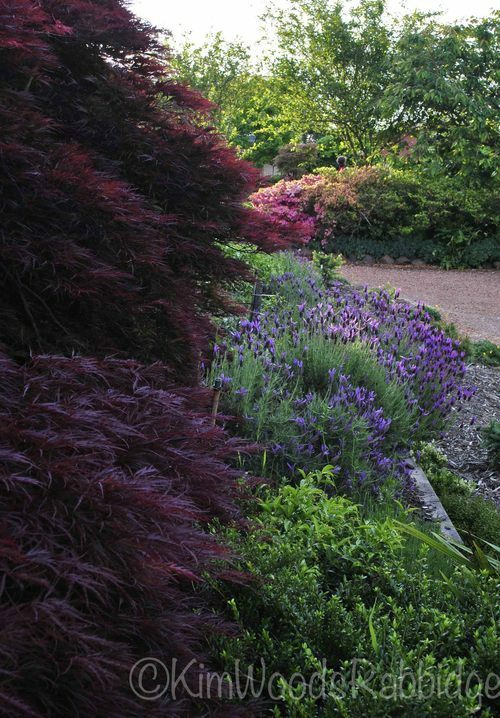 Lovely deodars and maples complement beds amassed with bulbs and perennials. 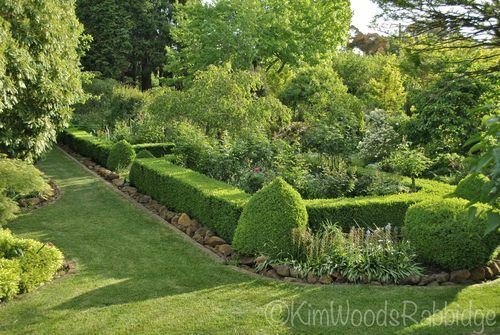 The rose parterre, bordered by buxus, brings just a touch of formality, and a quiet space in an abundant canvas. 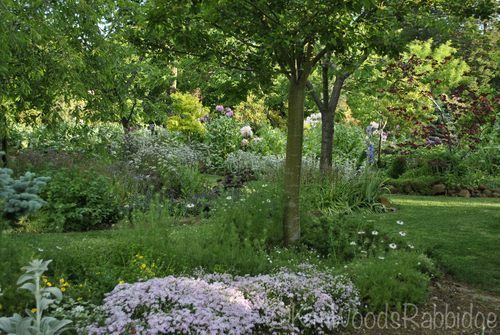 Ornamental pears, magnolias and crabapples provide breathtaking blossoms each spring, while in winter, a collection of conifers add to the garden’s appeal. Pots on terraces are filled with colourful accents. There are lots of nooks to discover along numerous paved pathways. Crepuscule rambles over a gateway. Delicious David Austin rose – Charles Darwin. Funny how often our given names can reflect our occupation…. 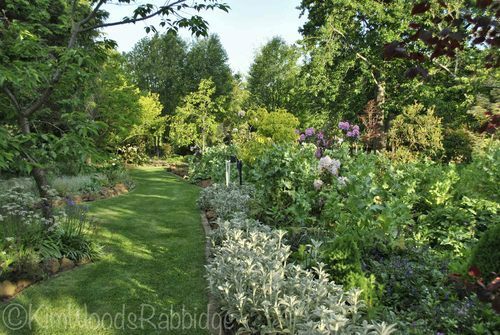 In Rose Figtree’s garden roses are thriving; she has a productive veggie patch and lots of fruit trees – including many espaliered. Pink Watsonias look wonderful en masse. This is a family garden – there’s actually another family home in the garden – “and room for others”, says Rose. It’s a perfectly magic place for grandchildren – who not only play amongst the grounds, but help as well. Behind these potted magnolias and dogwoods lies one of the secrets to Rose’s good health – there’s an indoor pool where she swims a kilometre each day. 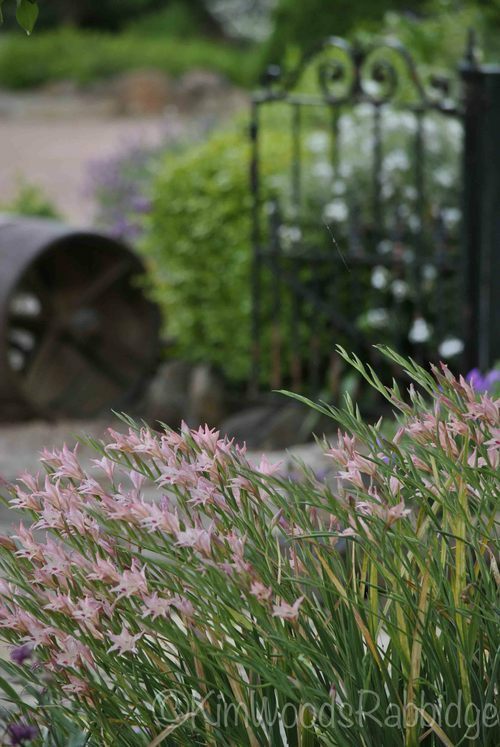 Visitors need only be in her lovely garden to feel refreshed! 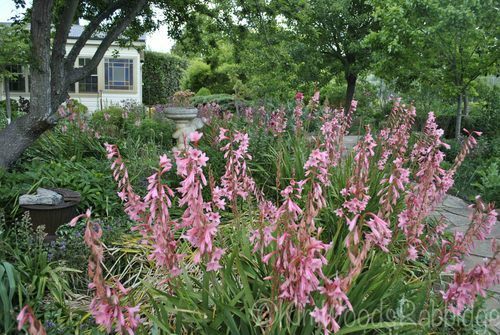 Delicate, miniature pink gladiolus – mini glads! If you’re in the Highlands on Sunday, 25 November, you’ll have the opportunity to join friends and supporters while raising funds to complete Brightstars School’s rooftop play area and equip the computer room. From midday, in Farnborough garden, there’ll be music: Keva Abotomey (soprano & accompanist), Kirsty Clancy (alto), Julian Paviour (trumpet) and friends will entertain. 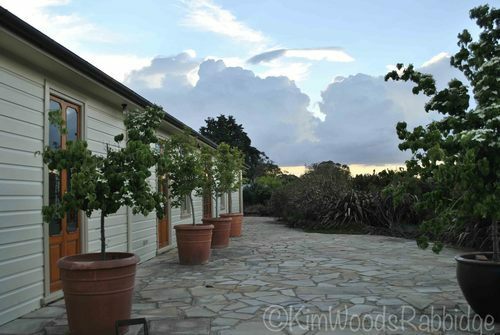 Admission $20 includes the garden, concert and afternoon tea. What a great story!!! I love her and love her garden. It’d be great to visit it – and her children in Bangladesh. Thanks for your latest blog on Farnborough – how inspiring and gives one an appetite to plough deeper into opportunities of our own gardens. Photos are so real one feels as though one is immersed in the real life garden. What a stunning garden and so inspirational!! One to file away for future visits to that beautiful part of Australia. 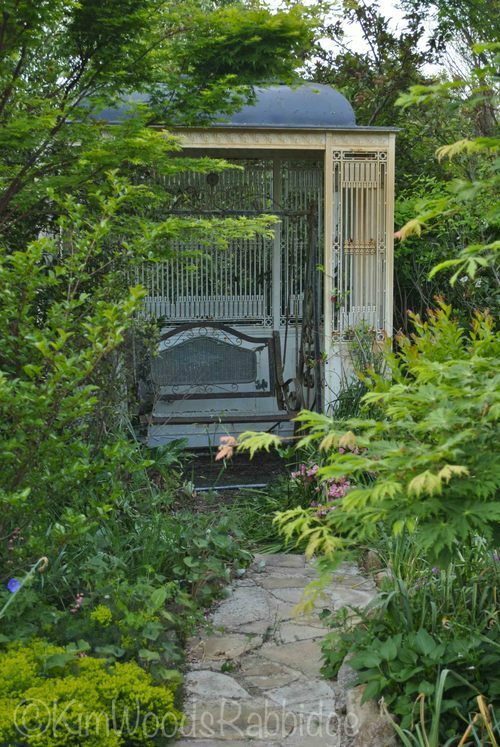 We have just returned from a road trip to Melbourne where we visited two great gardens – one for OGA in the Dandelong Ranges [area I have long dreamed of visiting] and a delightful rhododendram garden. So lush and green down there; it was rather depressing to return to our parched acres. No doubt the summer storms are just around the corner. Love your site. Keep up the great work. Though we love the softer southern climes we also love our Queensland and your part of the world! The Dandenongs is a very special area too. Admire your perseverence with driving so far but it is the best way to see everything. 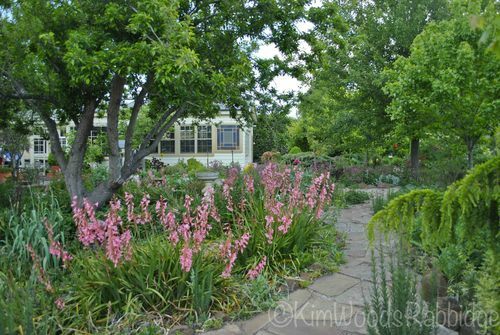 Kim is touring the DesignFest gardens in Victoria soon so she will be posting these as well as more of the Southern Highlands NSW. We do indeed hope rain is just around the corner. So many wonderful areas of Australia where we can see and share wonderful gardens and creativity. Not forgetting our own “Dalvui” in SW Victoria near Terang which is open on 11/12th October 2014 to benefit the local hospital. 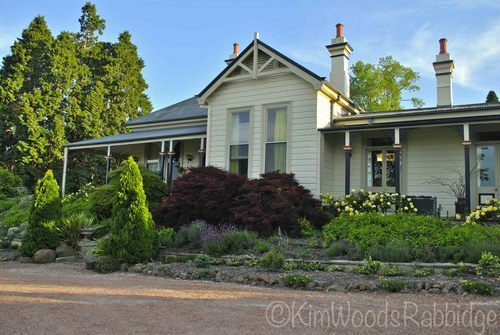 Dalvui is one of the oldest gardens in Victoria and the homestead too is of historic interest.Hope to see you there! I am inspired by this lady and garden. Living in a cool climate area with gardens is pretty rewarding. Hats off to Rose!